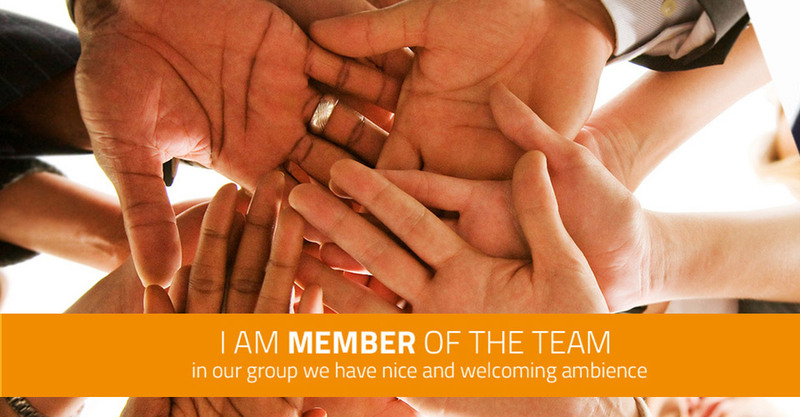 Above all we are a team of people who enjoy their work. We do not only aim to profit, but to be a fair and reliable partner. During our existence, we have produced tens of thousands of doors and helped provide many satisfied customers with the best technical solutions for their projects. 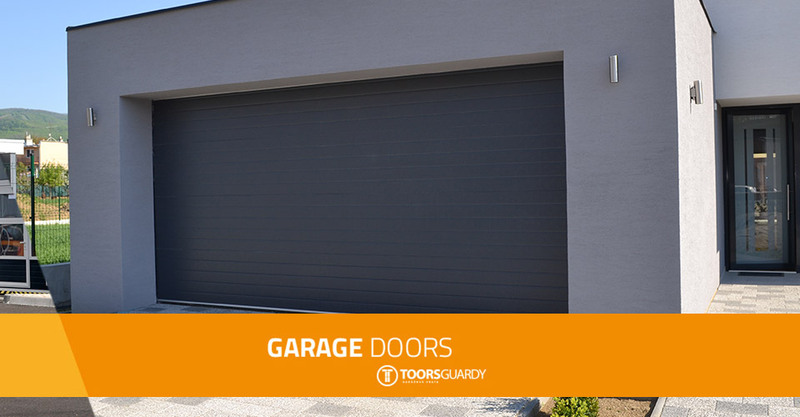 WE MANUFACTURE INDUSTRIAL AND GARAGE DOORS, INCLUDING SPARE PARTS. WE THEN DISTRIBUTE EFFICIENTLY AND DIRECTLY TO BUILDING SITES EUROPE-WIDE. 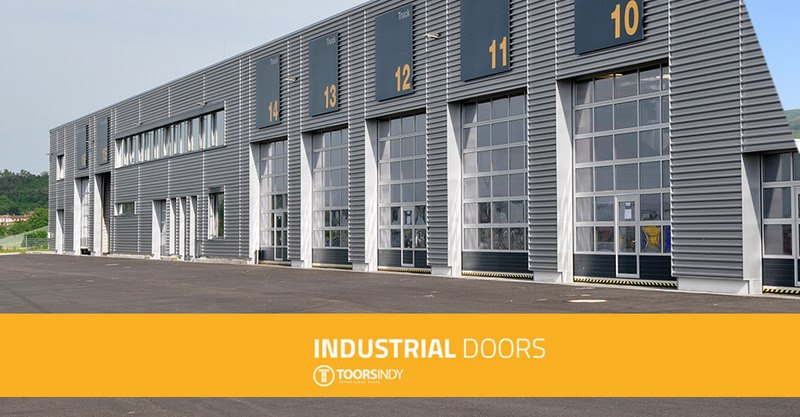 we manufacture industrial doors for many satisfied customers within both industrial and domestic sectors. Our success is fueled by our motivation to provide for the customer. 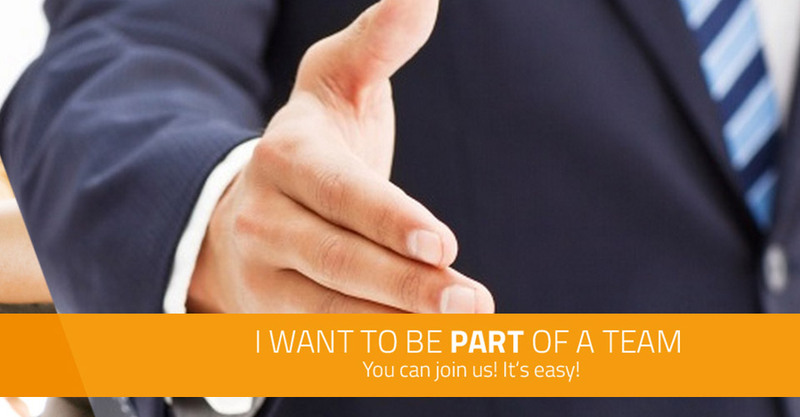 This way we enjoy mutual success when working with you. Material things don’t mean everything to us. We believe in achieving a competitive advantage through our personal approach. We are responsible and therefore free. We respect each other. We level the fragile balance between privacy and work. Do you want to ask a question? Do so. WE DEAL WITH ALL QUESTIONS and WILL PROVIDE YOU WITH the INFORMATION YOU NEED PROMPTLY AND SIMPLY.